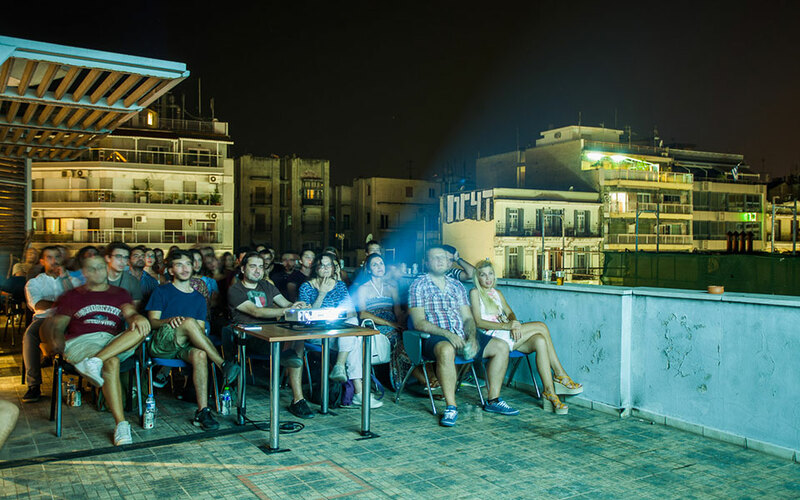 This year's rooftop film festival in Thessaloniki, running from August 21st-26th, will feature screenings of films from all over the world. Thessaloniki has a long association with the world of cinema. The Thessaloniki International Film Festival enters its 59th year this November, the city’s Documentary Festival just celebrated its 20th anniversary, and the Thessaloniki International Short Film Festival is now in its 12th edition. For the last few summers, we’ve also been enjoying a new addition to the scene. 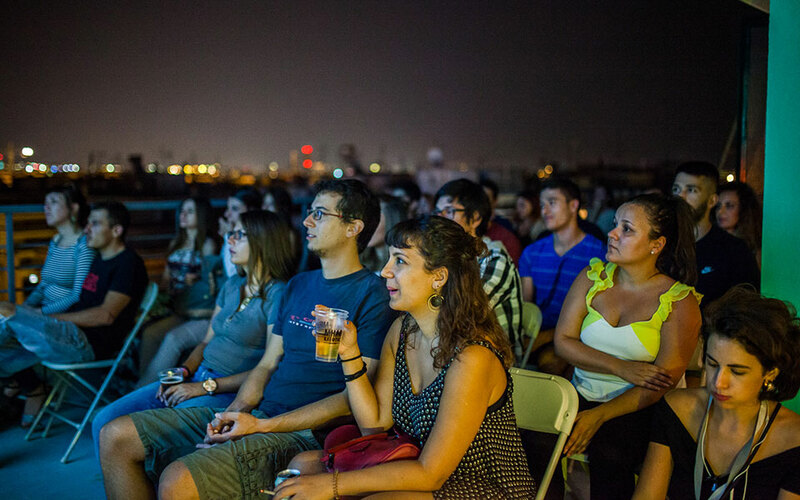 Rooftops throughout the city center are transformed into open-air cinemas, where audiences can enjoy evenings watching new short films from creators from all over the world. The Taratsa International Film Festival, organized by the cultural non-profit civil partnership 360 Degrees, started out in 2014 as part of Thessaloniki’s European Youth Capital initiative. As the festival’s reputation has grown internationally over the years, submissions have soared. For the last two years, there have been submissions from over a hundred countries. A panel of professionals from the entire film sector reviews the entries and makes the selection for the screenings, the number of which have doubled in number, from 35 short films from 13 countries at the first festival, to 70 films from 27 countries last year. The festival aims to bring the audience closer to the filmmaking process, and provide a venue for dialogue and expression for people involved in the world of cinema. The festival generates tremendous positive energy, and a lot of enthusiasm to help; the applications to volunteer – all from film and culture enthusiasts – greatly exceed the 70 spots. The awards given at this year’s festival are comprised of three categories. “Wide Lens,” is the festival’s main international competition section, where six awards will be presented (for Best International Film, Audience, Best Director, Best Screenplay, Best Cinematography & Best Editing). The “Greek Scene” section, featuring local filmmakers, will include two awards (Best Greek Film, and the Audience Award), and in the “Student Angle” section, short fictional films made by students from all over the world compete for the Best Student Film Award. Parallel screenings of short and feature length films that are considered benchmarks in the history of cinema and documentaries will round out the full program. This year’s festival opens on August 21st at 21:00, (doors open at 20:15), at the Municipal Garden Theater at YMCA Square. 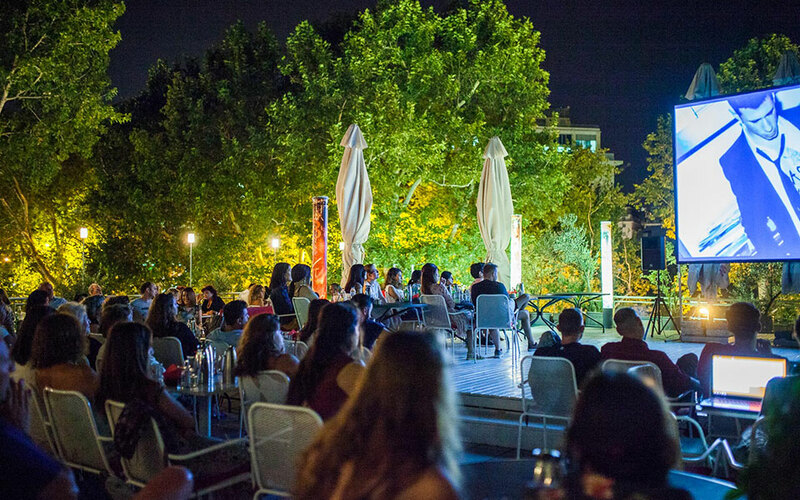 Then, for the next four evenings, there will be screenings every evening at the five rooftop venues of some of Thessaloniki’s most interesting buildings, spread out around the city center. 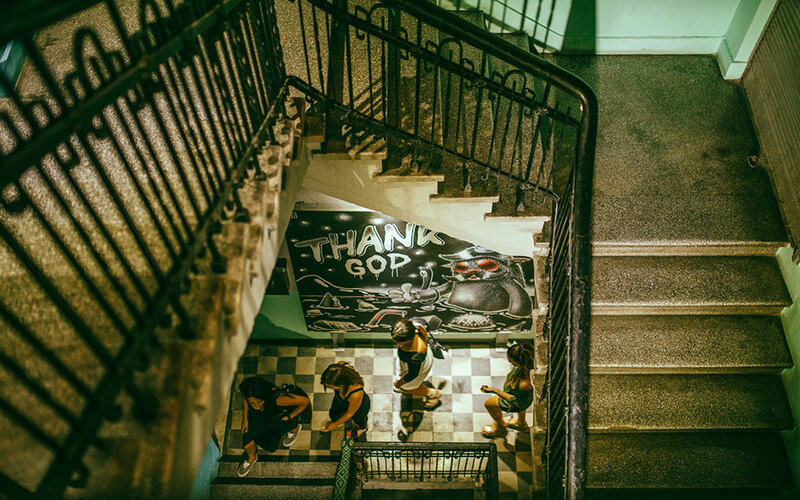 Venues include the Thessaloniki Club, the Union of Daily Newspaper Editors of Macedonia and Thrace (“E.S.H.E.M.”), the Bar Association of Thessaloniki, the Stay Hostel, and the Chamber of Commerce. Programs start at 21:30 and include a number of films- usually six to eight. The closing ceremony, with some additional screenings, will take place at one of the venues on August 26th.